Trillian Trust has provided us with a grant. 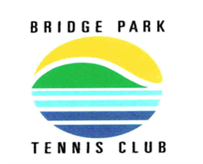 This grant assists the Club immensely for the season. 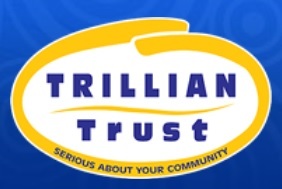 We thank Trillian Trust for their support. Trillian Trust provides funding to community organisations. These funds are generated from the operation of gaming machines in licensed premises. 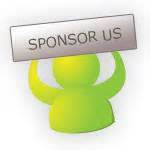 If you are able to assist us with Sponsorship then please contact us.